This 5 acre seasonal horse property, located in the secluded Canyon Rim Ranch gated community in Weber Canyon, offers some of the most spectacular views available in the area. 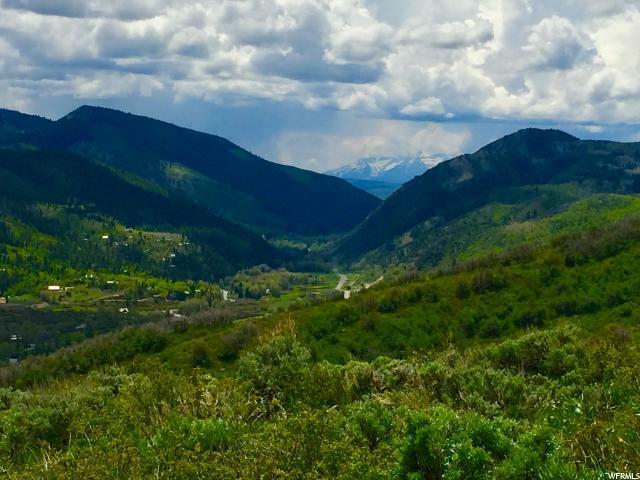 From this property you can look up or down the length of Weber Canyon, or look across the way to the Uinta National Forest. 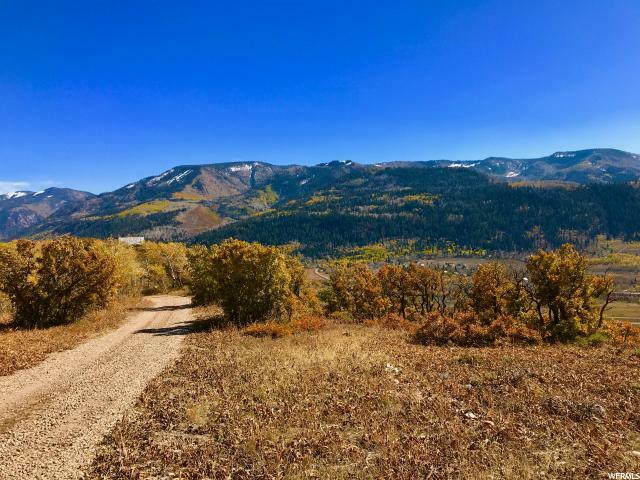 This property is the perfect base camp for endless recreation opportunities in Weber Canyon, including Blue Ribbon fly fishing, hiking, ATV riding, horseback riding, and mountain biking. In the winter months, Canyon Rim conveniently offers a parking lot at the entrance of the community, allowing residents to snowmobile or snowshoe to their cabins and access some of the best back country snowmobiling and skiing in Northeastern Utah. 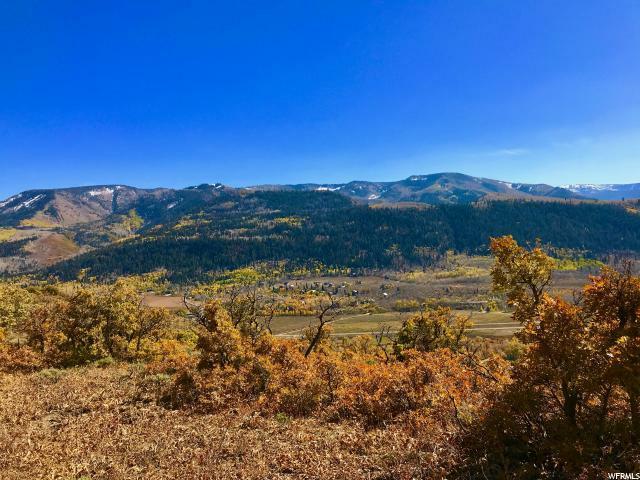 This property can also be combined with the neighboring lot to create a 10 acre mountain estate.